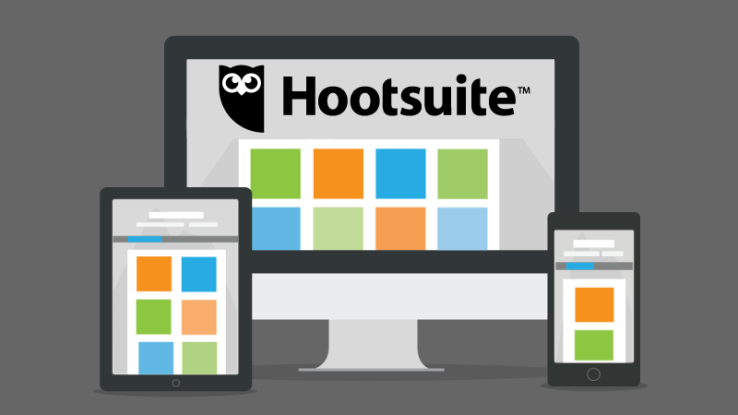 Hootsuite, the startup and platform that lets marketers manage a company’s interactions across a range of social media networks, is taking its first steps into the business of paid content. Today, it is announcing that it has acquired AdEspresso, a company that has built a set of tools to create, A-B test, and post advertisements on Facebook and Instagram. It will sit in a relaunched version of Hootsuite Ads, first introduced in 2015, but the primary aim will be to use it to augment and boost views for other social media posts that marketers are creating. This is part of a much bigger (and sometimes controversial) trend: content these days is appearing on social networks both organically, but also in the form of promoted, paid ads in order to get more visibility. “Owned and earned content are not going away but the augmentation with paid is critical to success,” Ryan Holmes, the founder and CEO of Hootsuite, said in an interview. “The trend with the algorithmic ranking of content and what you see in your stream means it’s not the same world it was five years ago. AdEspresso, originally spun out of an ad agency in Italy in 2013 by Carlo Forghieri, Armando Biondi and Massimo Chieruzzi, and now based in San Francisco, had raised just over $3 million from a range of investors that included 500 Startups and VTF (the Vegas Tech Fund). It has about 5,000 customers using the product, Holmes said. AdEspresso first got its start building tools for small and medium businesses to take better advantage and better optimise its presence on Facebook’s advertising platform — a business that has taken off and made it one of the faster growing of Facebook’s marketing partners.